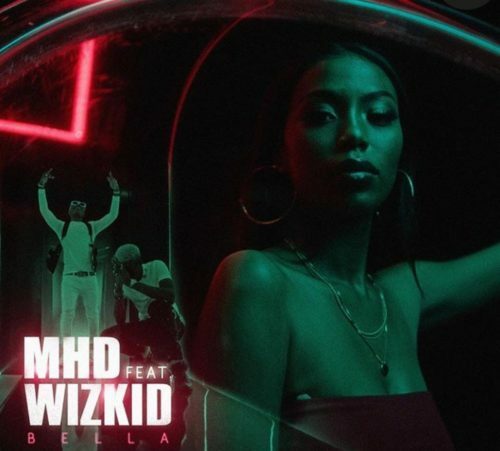 Update your playlist with new music from MHD – Bella ft. Wizkid out now! French Afro trap star MHD finally puts out ‘Bella‘ a single which features Nigerian pop star Wizkid. MHD and Wizkid succeeded in making a dope Afro trap tune, the chemistry between the two stars is solid. ‘Bella‘ is the second released international collaboration Wizkid has done since after Afro B’s ‘Drogba (Joanna)‘. Get MHD – Bella ft. Wizkid listen and enjoy!